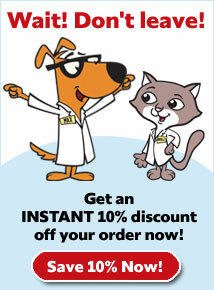 Virbac Anxitane is a chewable over-the-counter tablet used to help keep pets calm and relaxed. 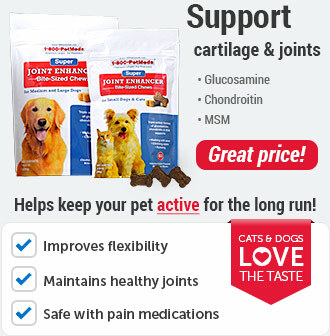 Anxitane is great for pets that exhibit nervousness or anxiety, or stress due to their environment. 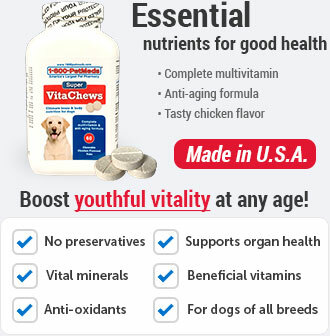 Virbac Anxitane comes in a poultry-flavored chewable tablet, and most pets love the taste. How does Virbac Anxitane work? Virbac Anxitane contains L-Theanine, an amino acid that helps reduce anxiousness and nervousness. 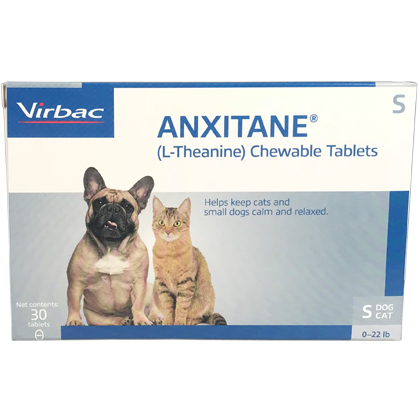 Virbac Anxitane can be administered to pets for as a long-term anxiety relief or for short term problems due to environmental changes that are known to make pets anxious or nervous. For pet use only. Keep out of reach of children and other pets. In case of an accidental overdose contact a health professional immediately. 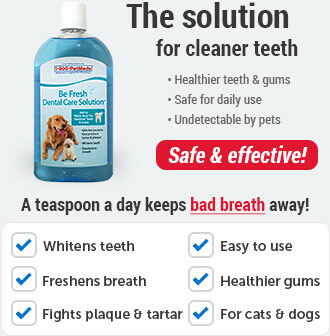 Not intended for use in pets with severe phobias, separation anxiety or in pets with a known history of aggression. 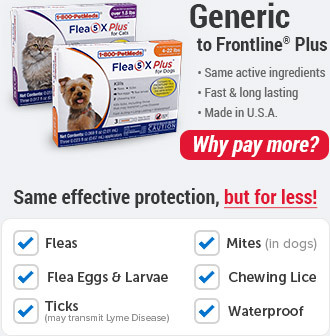 Choose the correct strength of Virbac Anxitane for your pet according to the chart below. 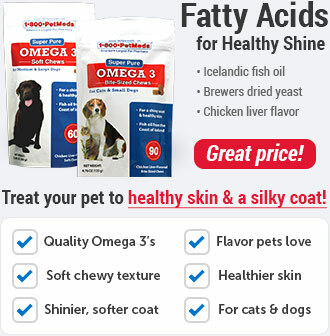 To ensure a maximum level of success, it's recommended to include behavior modification along with Anxitane. Use Anxitane S - 50 mg tablets. Long-term administration: 1/2 tablet twice daily. Use Anxitane S - 50 mg tablets. Long-term administration: 1/2 tablet twice daily. Episodic administration: 1/2 tablet 12 hours and 2 hours before the event and tablet every 6 hours during the event. 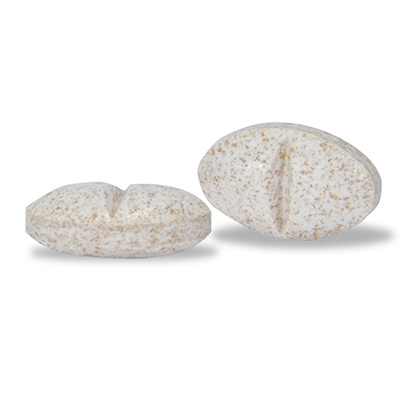 Use Anxitane M & L 100 mg tablets. Long-term administration: 1/2 tablet twice daily. Episodic administration: 1/2 tablet 12 hours and 2 hours before the event and tablet every 6 hours during the event. Use Anxitane M & L - 100 mg tablets. Long-term administration: 1 tablet twice daily Episodic administration: 1 tablet 12 hours and 2 hours before the event and 1 tablet every 6 hours during the event. Other Ingredients: Colloidal silica, magnesium stearate, mannitol, microcrystalline cellulose, polyvinylpolypyrrolidone, poultry flavor.